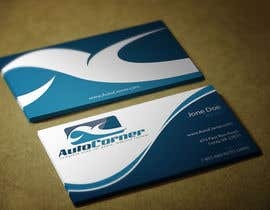 Hi guys, we need to update our business cards and I am looking for what you guys can come up with. Also place a line for the employee's name & their title. Please check and rate #33 and #34. Feedback is appreciated and will be replied. Give me feedback about my design. Whats wrong? Can you check,like and rate #15? Thanks, I Appreciate! Hi, Please give Feedback for my design .. ! Hi , I will submit my design in some time .